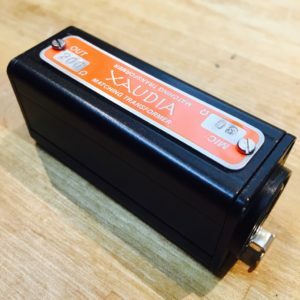 These little gadgets are perfect for interfacing older 30 and 50 ohm microphones with modern preamp inputs. 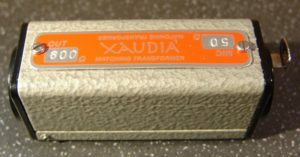 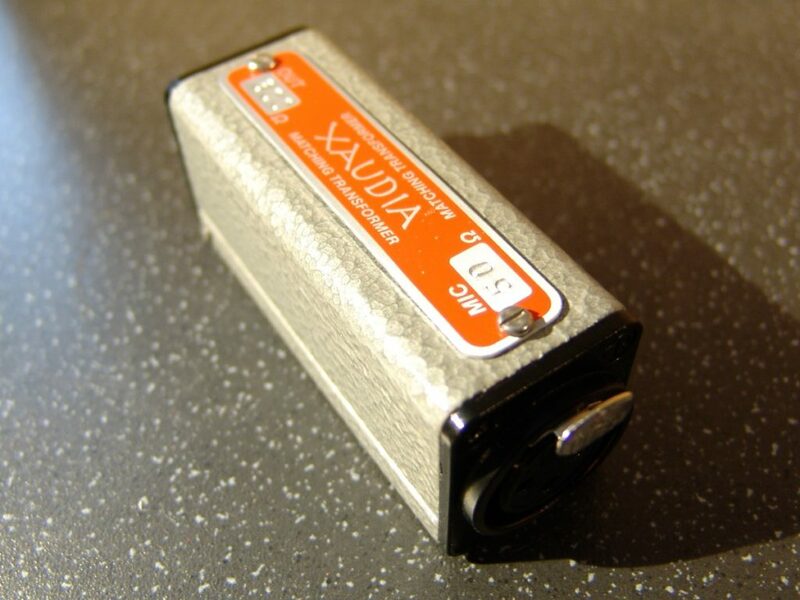 Each contains a high quality Xaudia transformer with XLR input and output, in a rugged metal box. 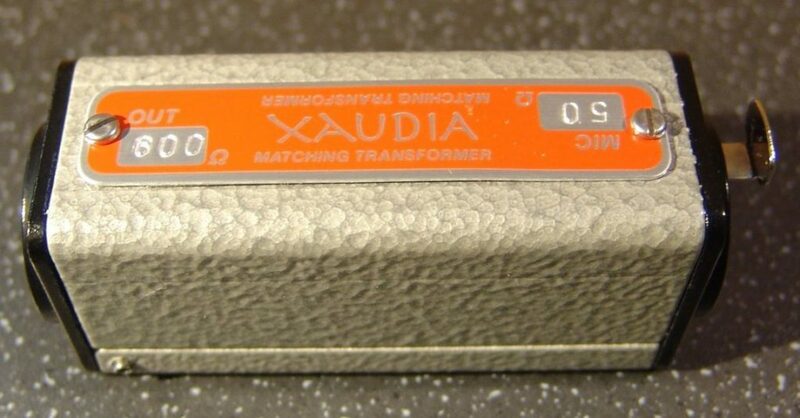 The transformers can be supplied in any required impedance ratio; 50 to 600 ohms is a commonly requested box that is perfect for Melodium 42B and other 30 to 50 ohm ribbon mics. 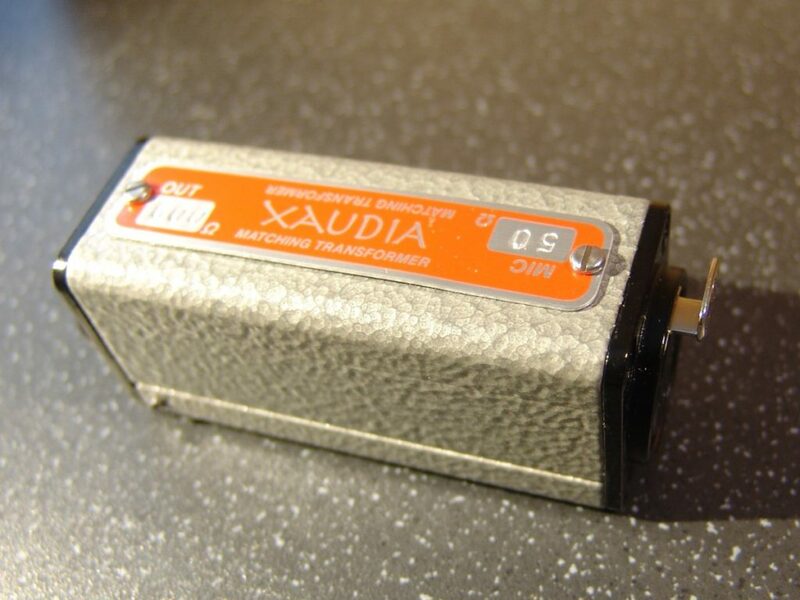 This will give a 10dB increase in level without noise penalty, and a flat response from 15Hz to beyond 60KHz.